Capital and program support opportunities abound at the Mason School of Business. 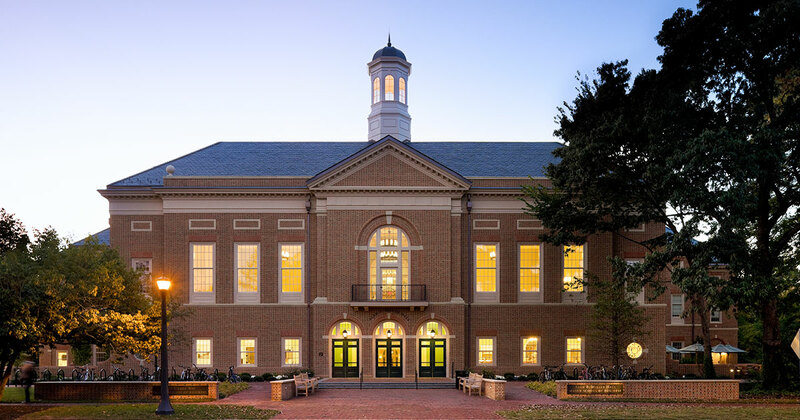 While the opening of our new home in Miller Hall will find many spaces recognizing individual and corporate sponsors, many naming opportunities still remain. Further, given the evolving curricula in traditional business education and the addition of new initiatives, such as in entrepreneurship and ethics, programmatic support needs are great. The Office of the Dean and Development & External Relations are prepared to work closely with those who would like to invest in advancing Mason's internationally acclaimed academic programming. Contact [[Development]] for further information on naming opportunities.